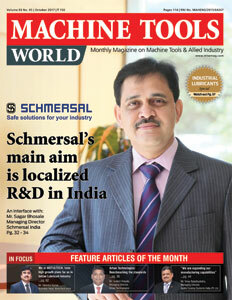 Why Subscribe Machine Tools World ? 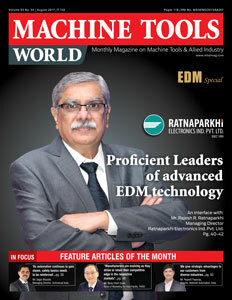 Machine Tools World a monthly coming from the publishers of ENGINEERING REVIEW, the leading b2b engineering magazine since from last 14 years, is now creating value and building business for the manufacturing sector including machine tools & allied industries. 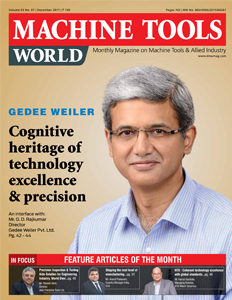 It has in-depth and engrossing editorial content covering machine tools & metalworking, MACHINE TOOLS WORLD will prove to be the most preferred media solution for the corporate machine tools world. 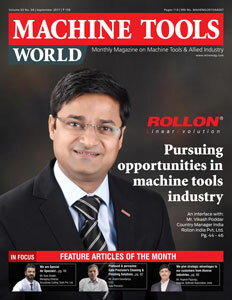 Machine Tools World magazine publishes on last week of every month, hence the Printing & delivery of the magazine is scheduled by 1st week of next month. Subscriber has to launch a complaint of non-receipt of magazine in writing at subscription@divyamediaonline.com withing 15 days of dispatch schedule (mentioned in Printing & Dispatch term). For the new subscribers, subscription period will be effective from the coming month magazine under print as per Printing & Dispatch term.